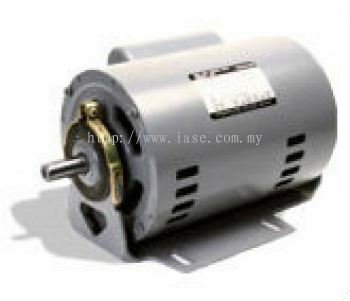 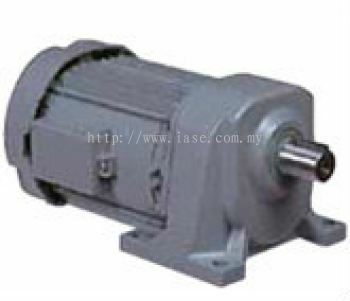 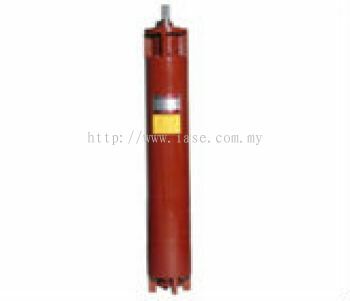 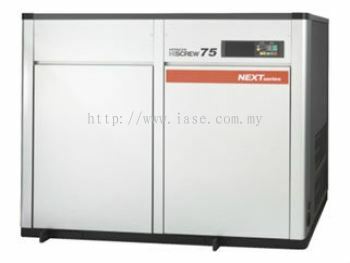 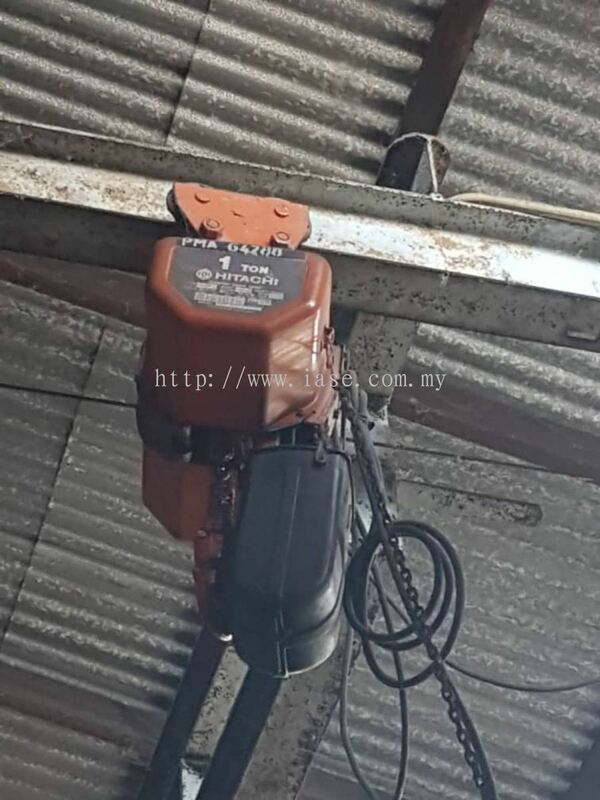 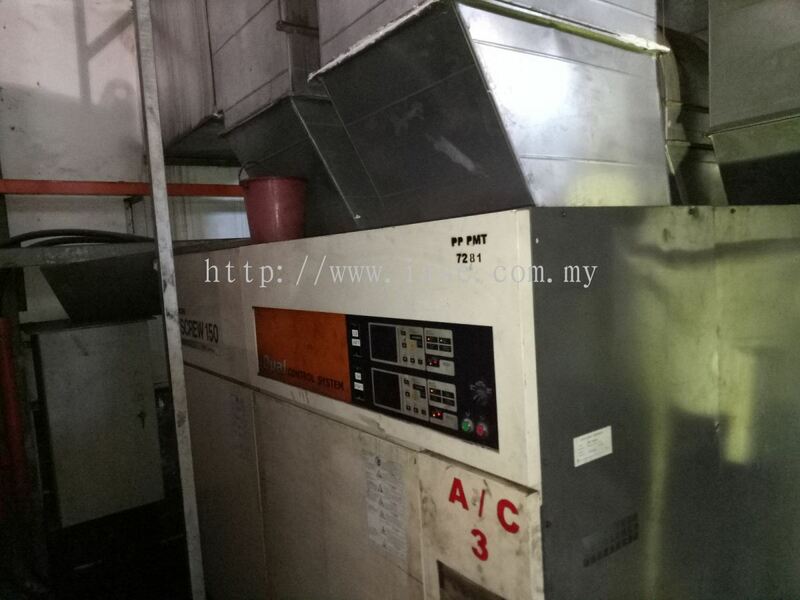 Iase Trading Sdn Bhd - Iase Trading Sdn Bhd is an air compressor supplier company. 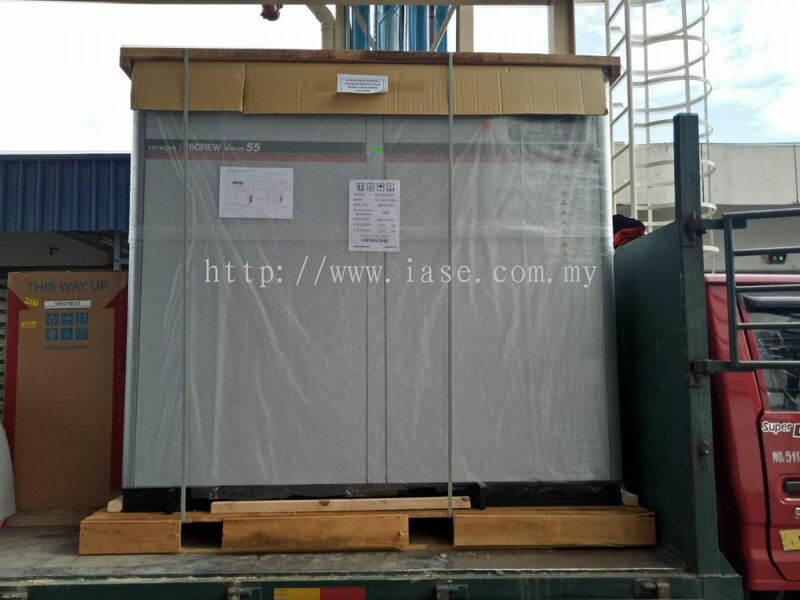 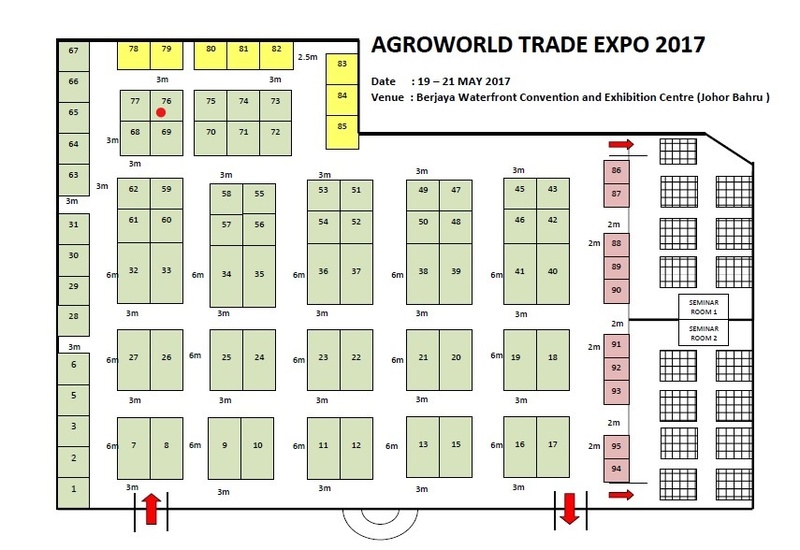 Our main office is located in Butterworth, Penang, Malaysia. 5, Jalan Kelisa Emas 2, Taman Kelisa Emas, 13700 Seberang Jaya, Penang, Malaysia. 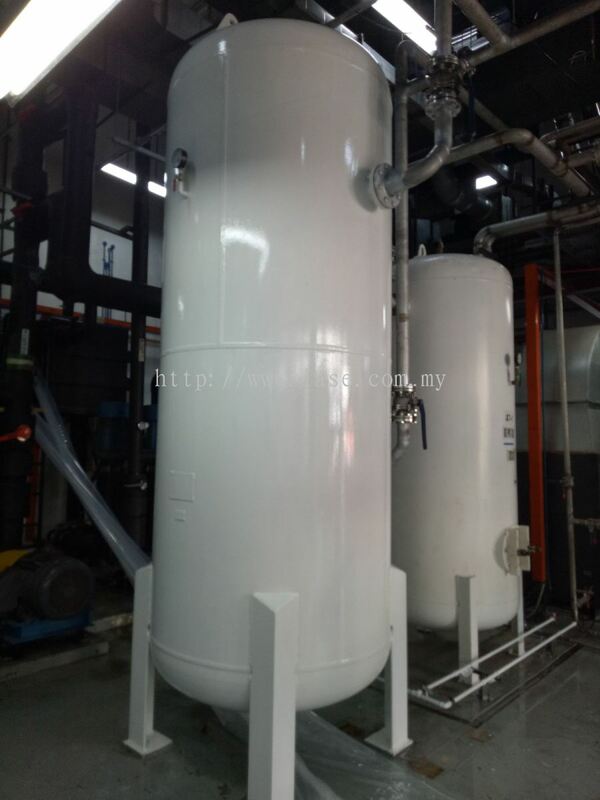 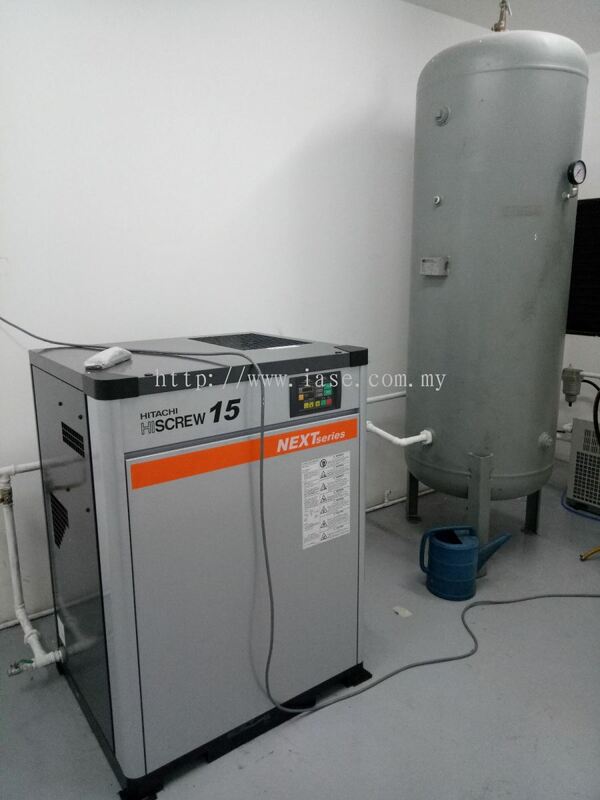 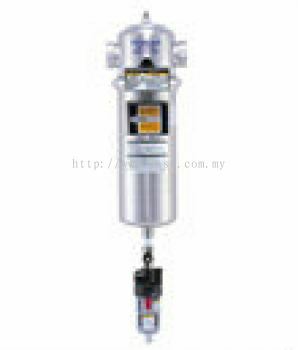 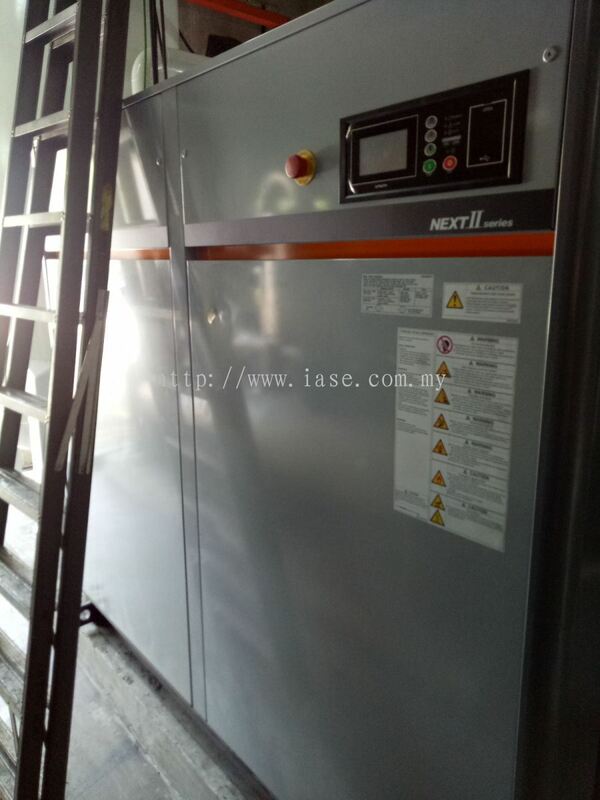 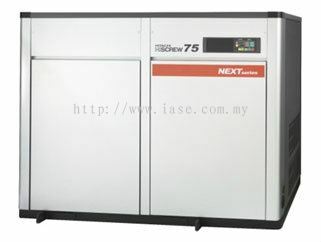 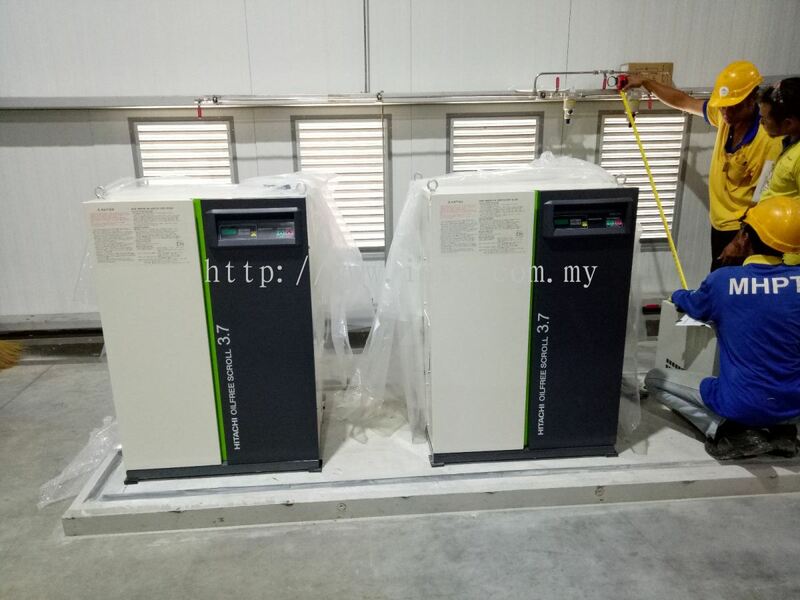 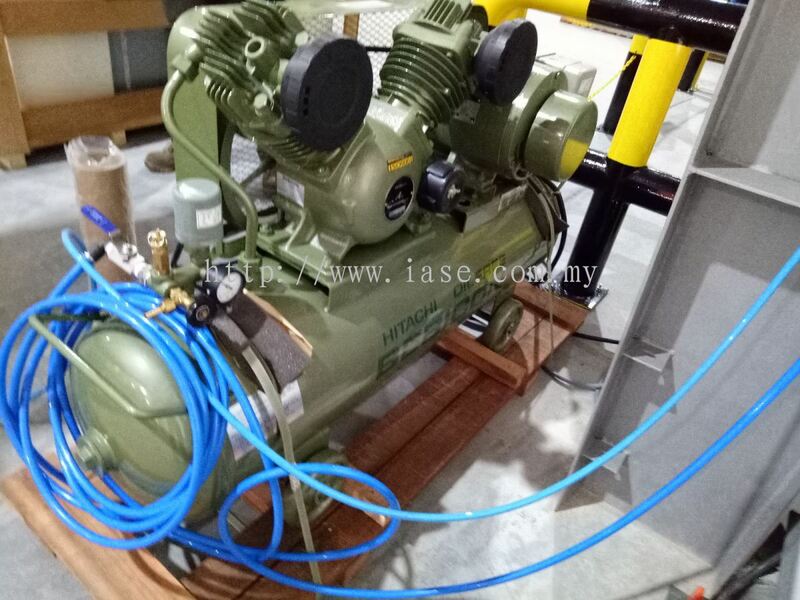 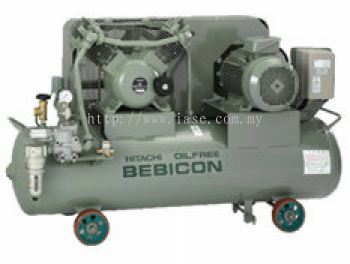 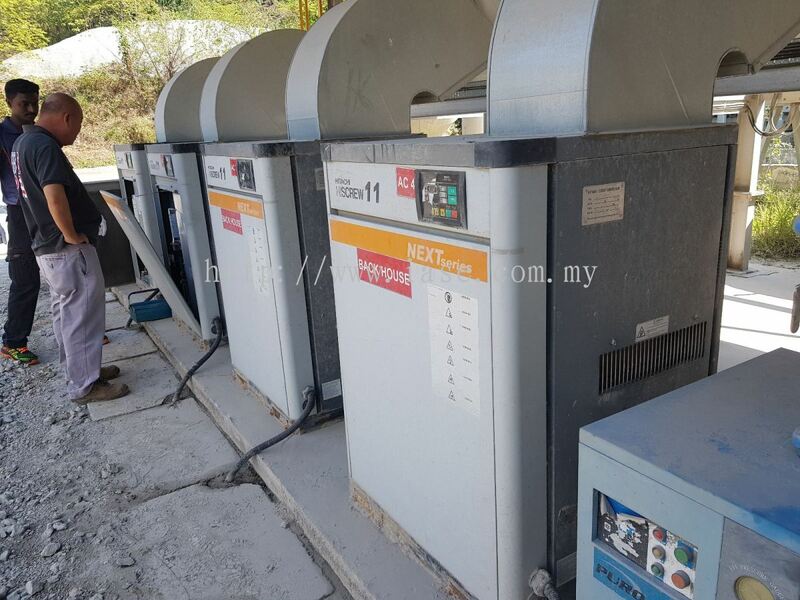 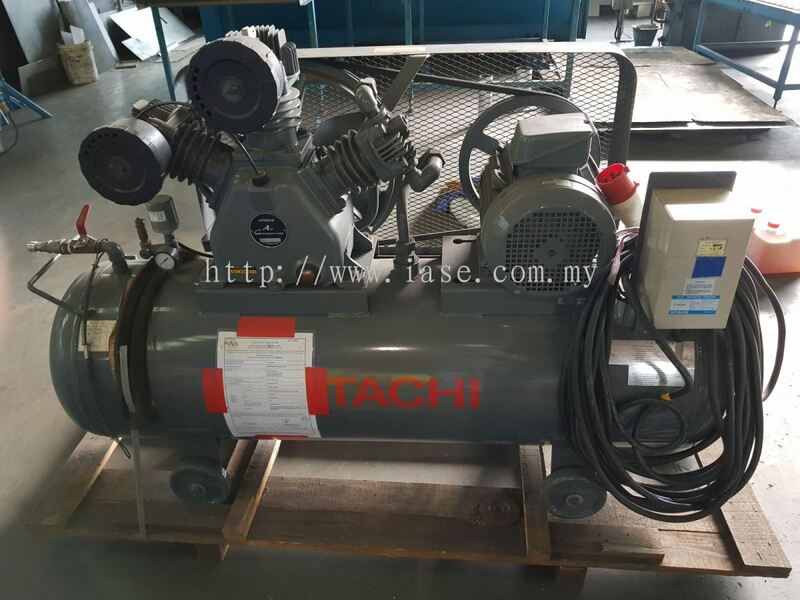 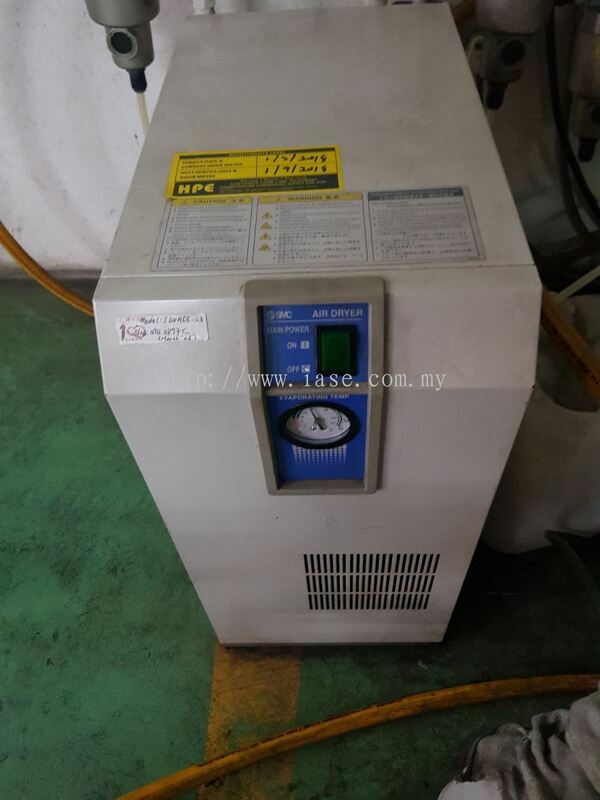 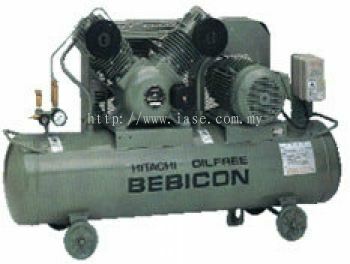 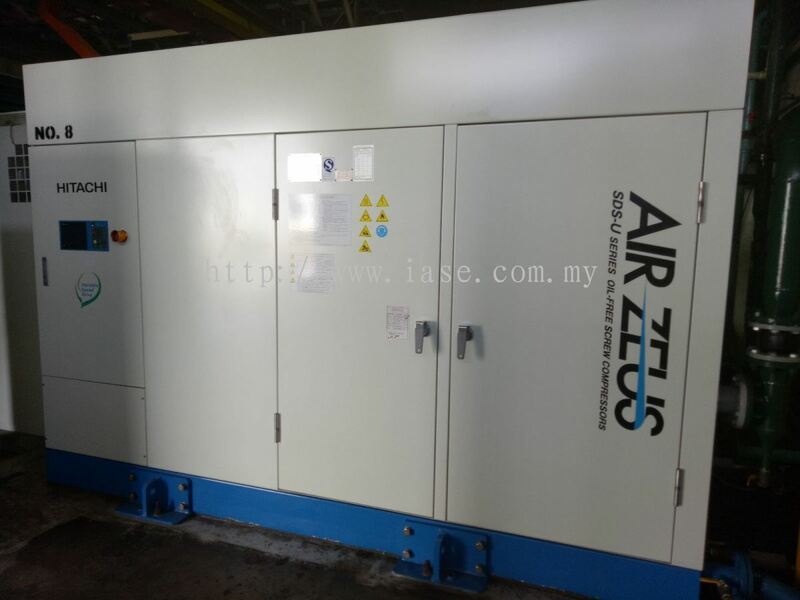 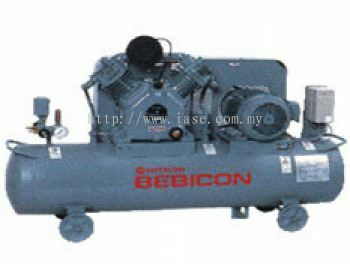 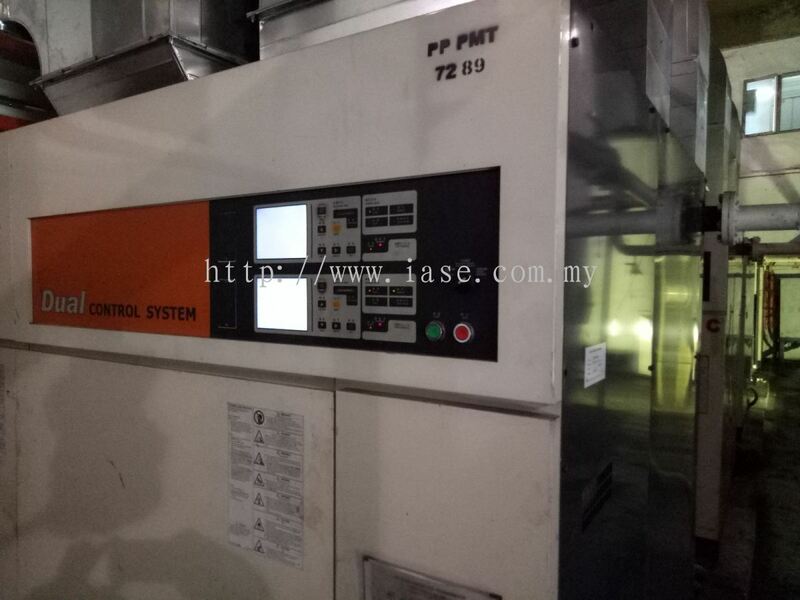 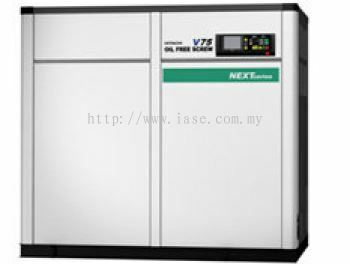 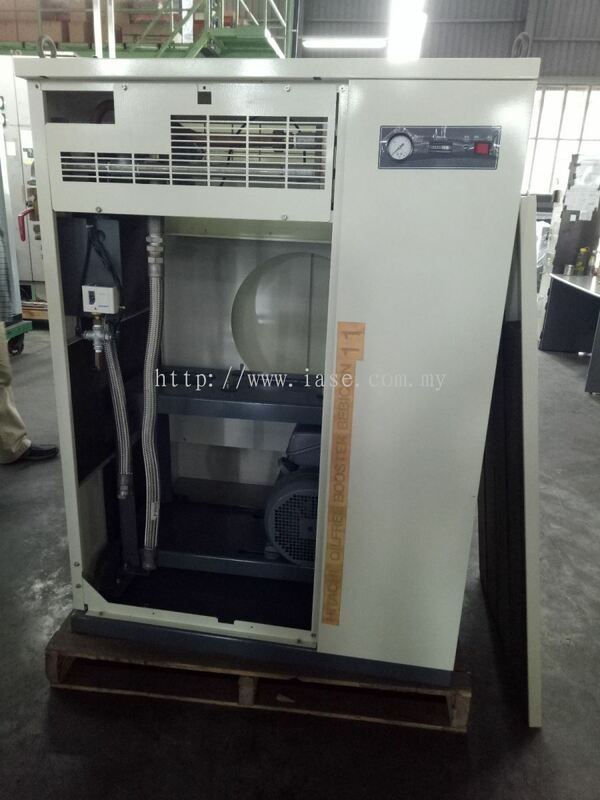 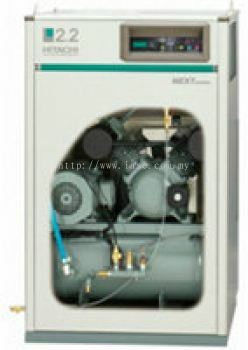 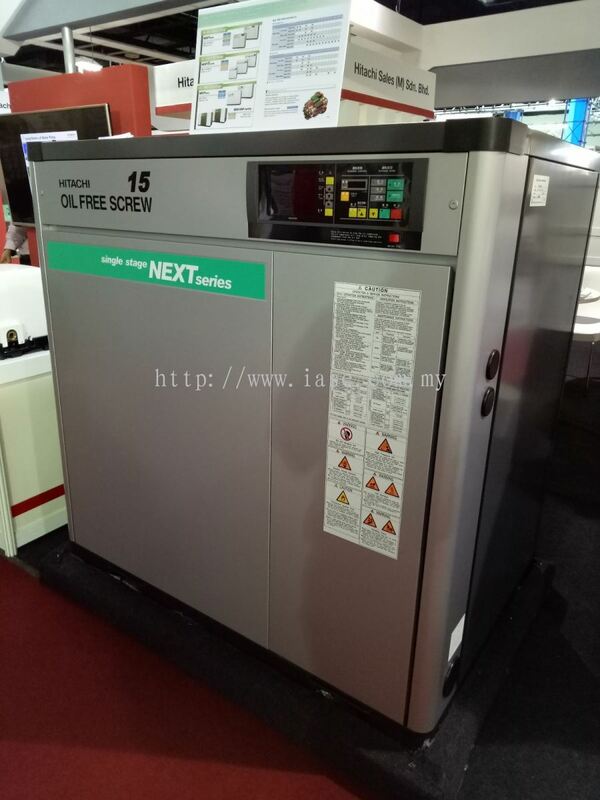 Iase Trading Sdn Bhd is an air compressor supplier company. 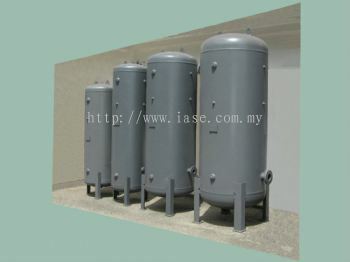 Our main office is located in Butterworth, Penang, Malaysia. 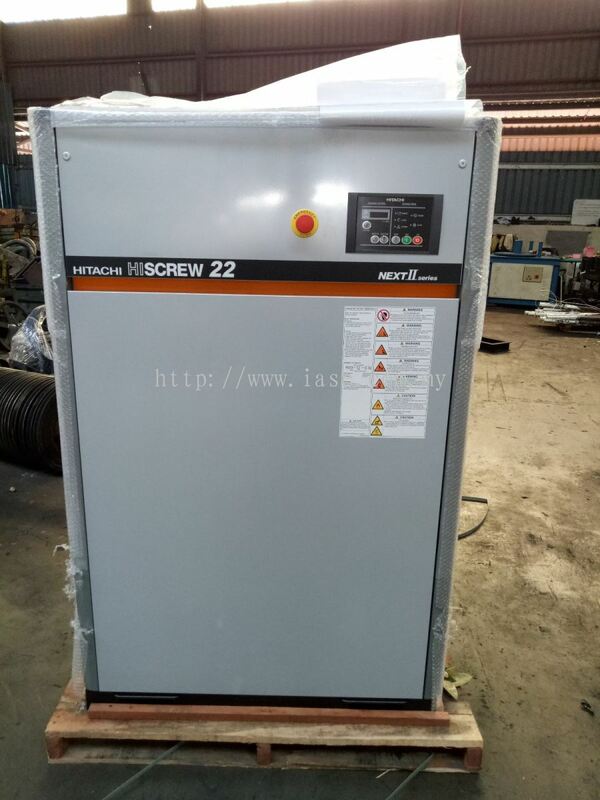 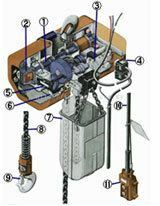 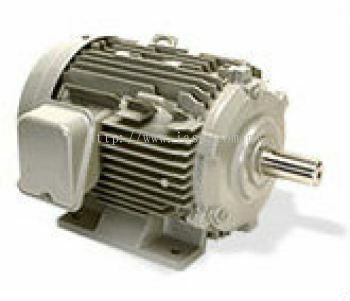 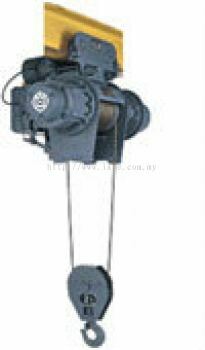 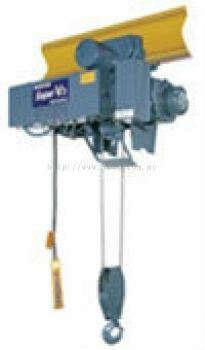 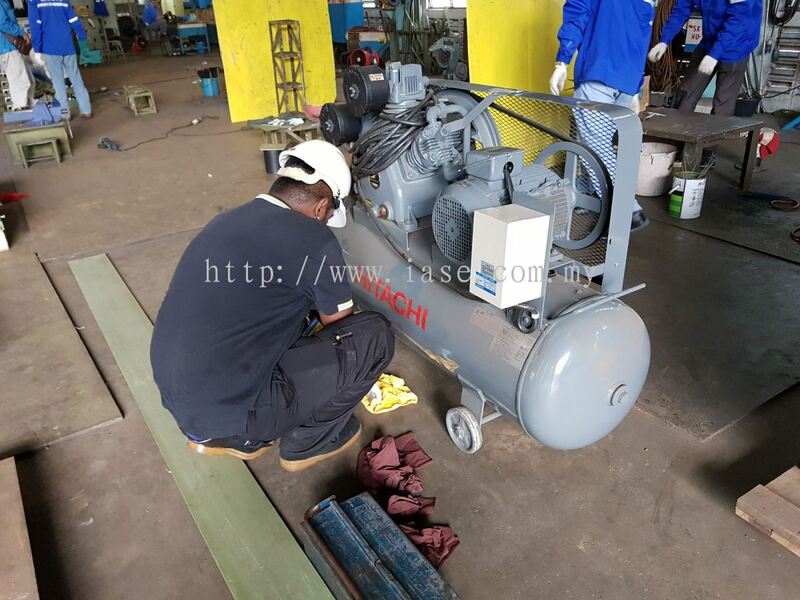 We supply a wide range of products such as reciprocating type air compressor, rotary screw type air compressor, electric chain/rope hoist, electric power tools, inverter & motor, etc. 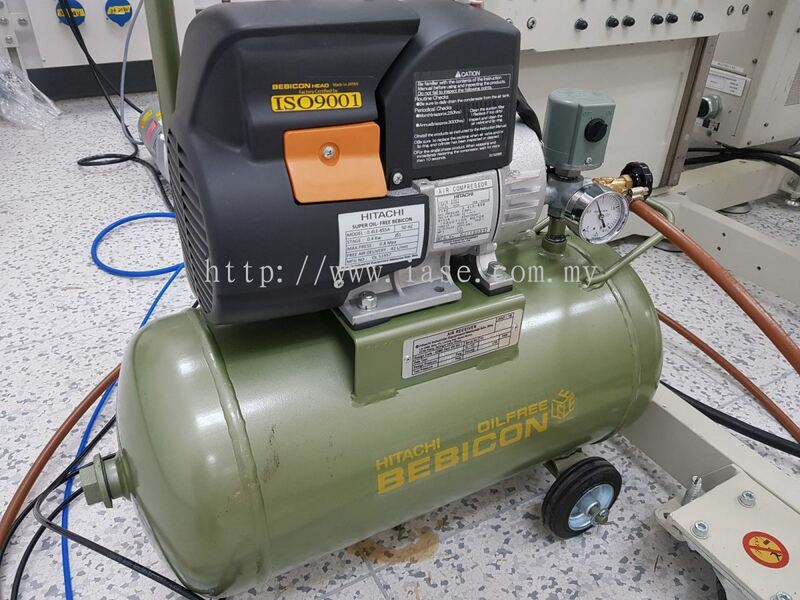 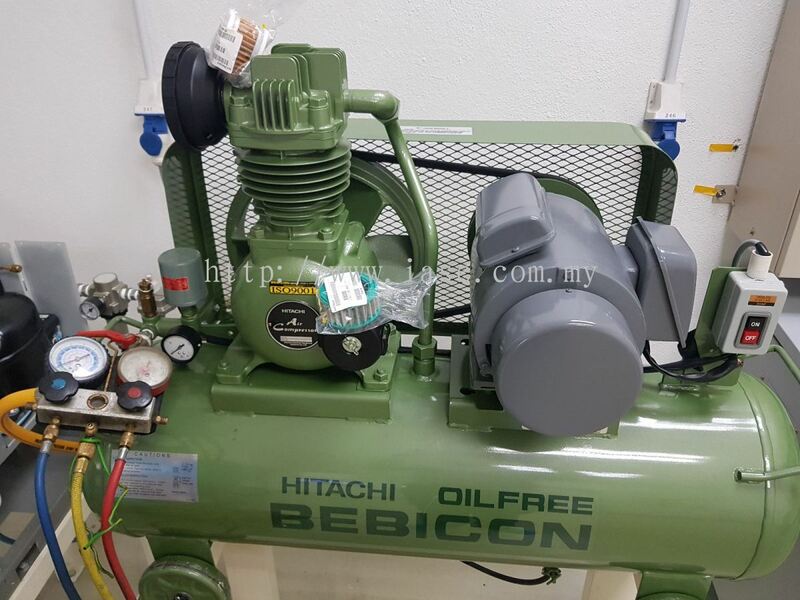 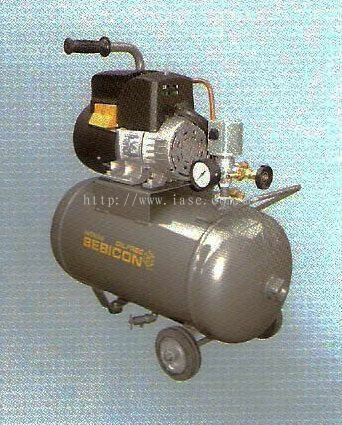 We stock a wide range of high quality air compressor for sale and provide installation services for electrical and mechanical. 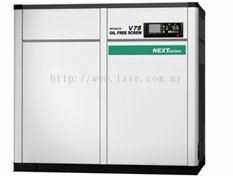 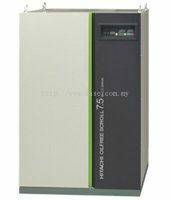 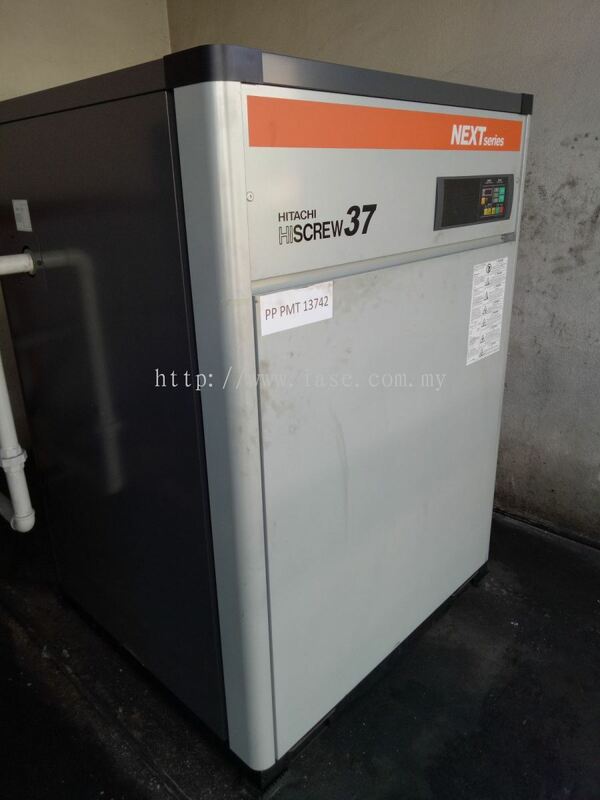 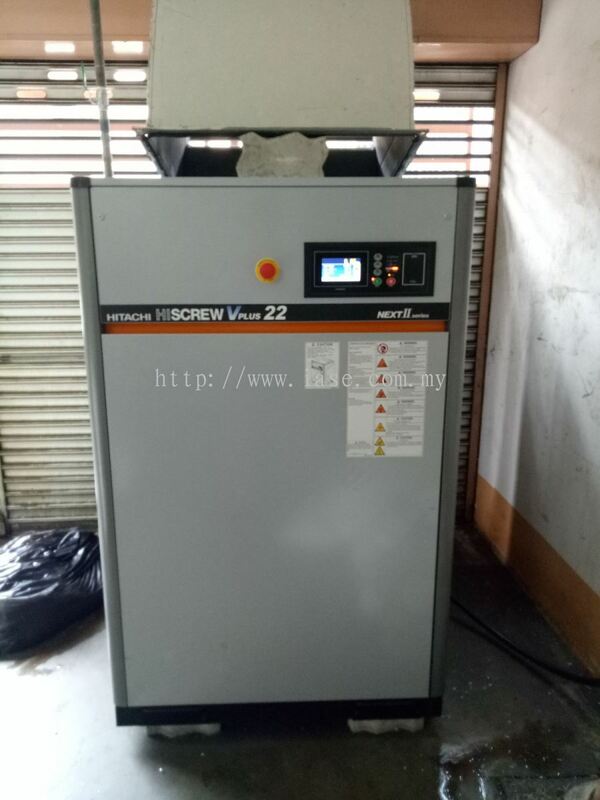 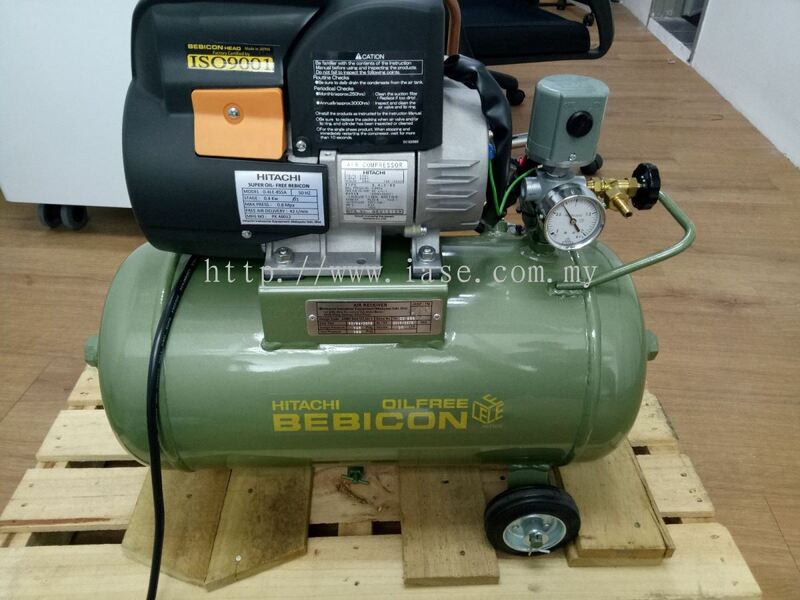 Our main goal is providing customer a complete solution in all matters relating to their air compressor. 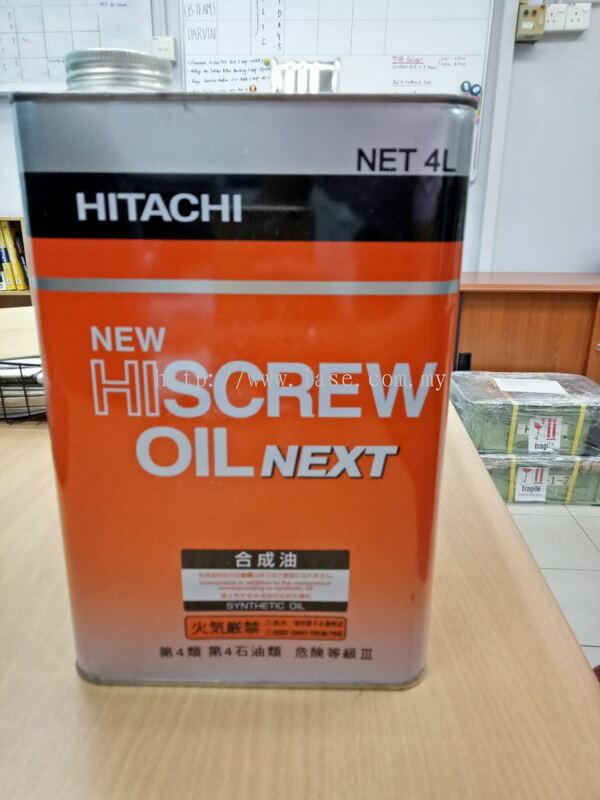 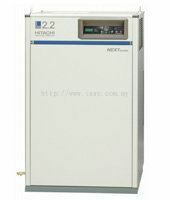 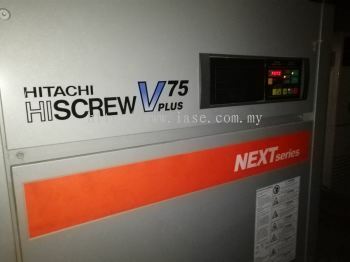 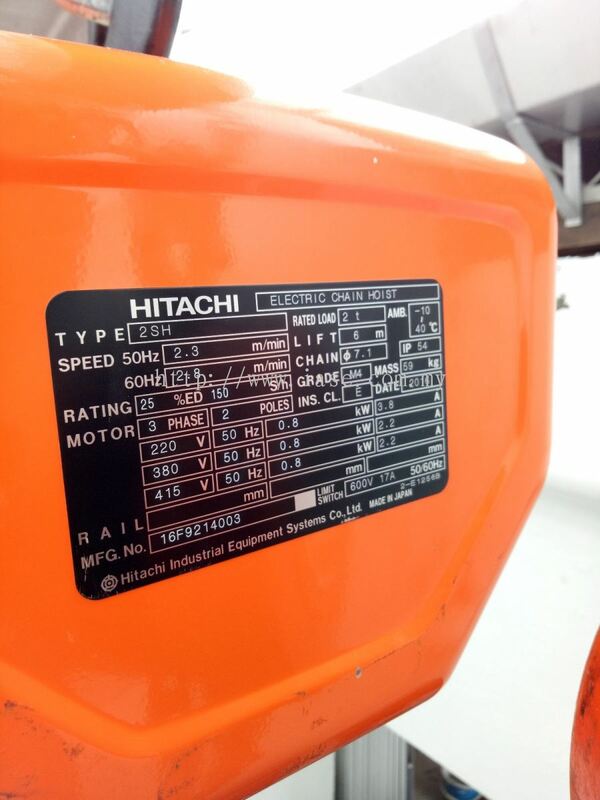 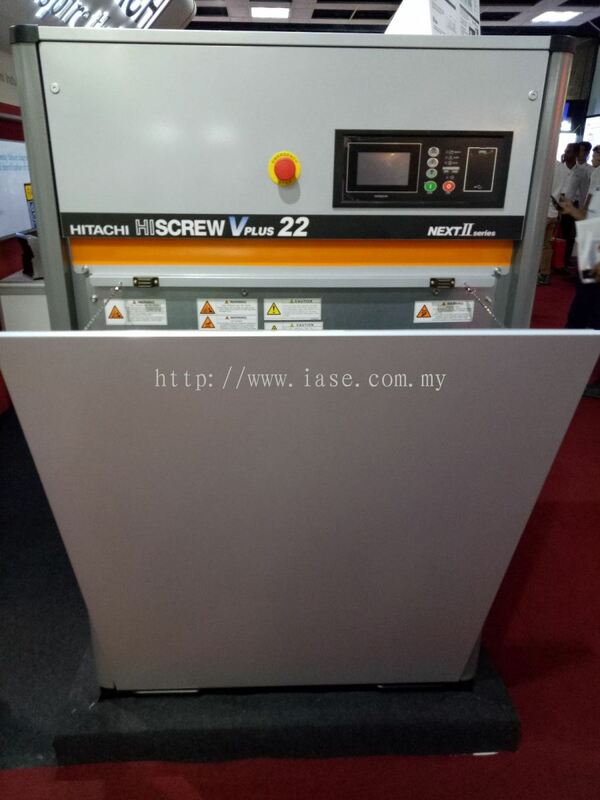 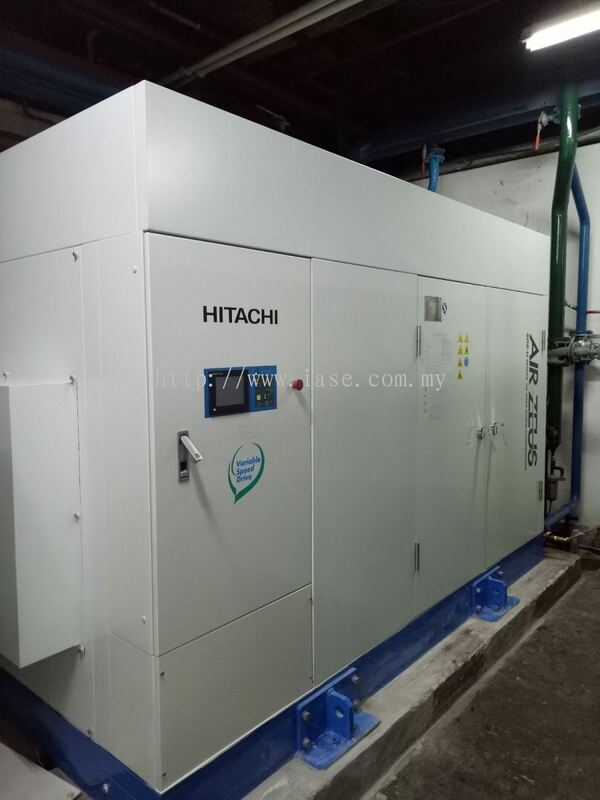 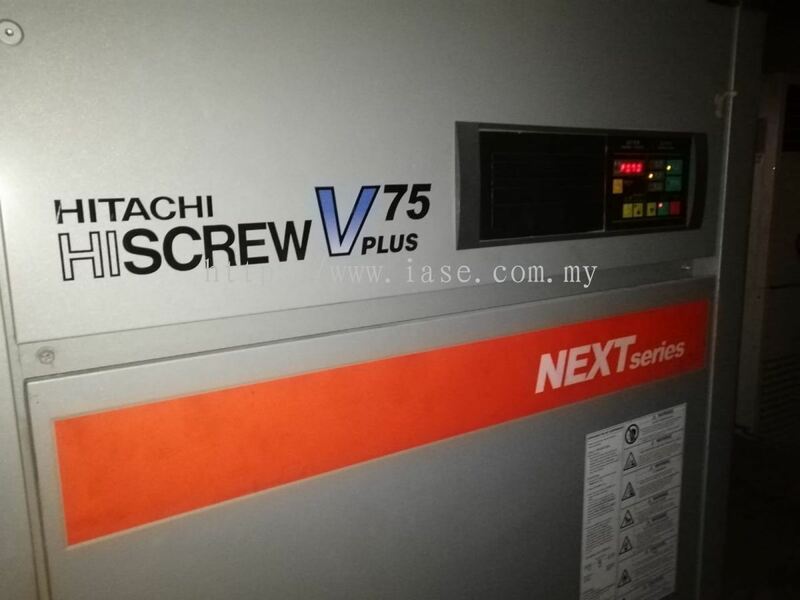 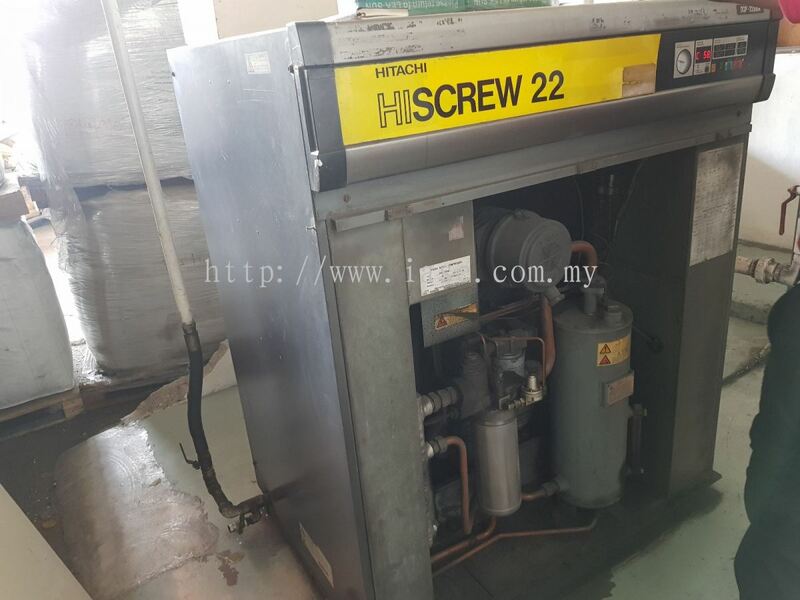 Iase Trading Sdn Bhd is also the HITACHI authorized dealer and service center in Peninsular Malaysia. 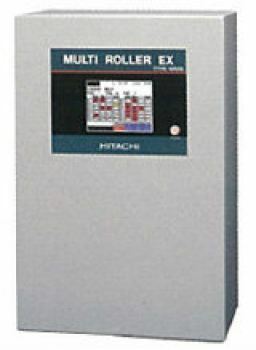 The innovation and powerful equipment provided by Hitachi enable user achieve high level of consistent performance. 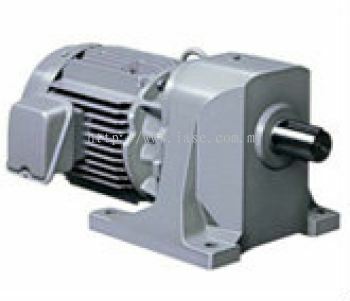 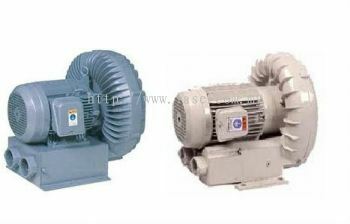 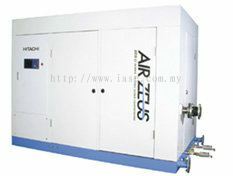 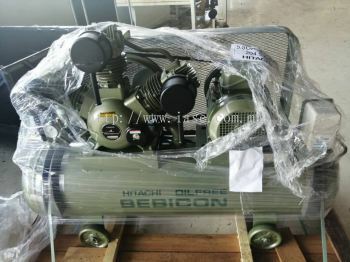 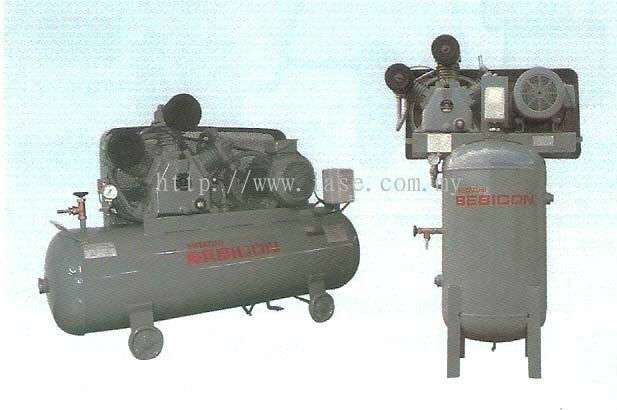 Our excellent products and services paves the way for the company to become one of the leading air compressor supplier. 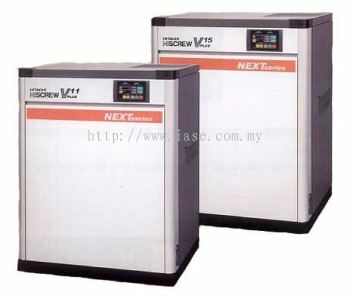 Contact us now for more information.